for the SDGs, Islamic finance has untapped potential as a substantial and non-traditional source of financing for the SDGs. 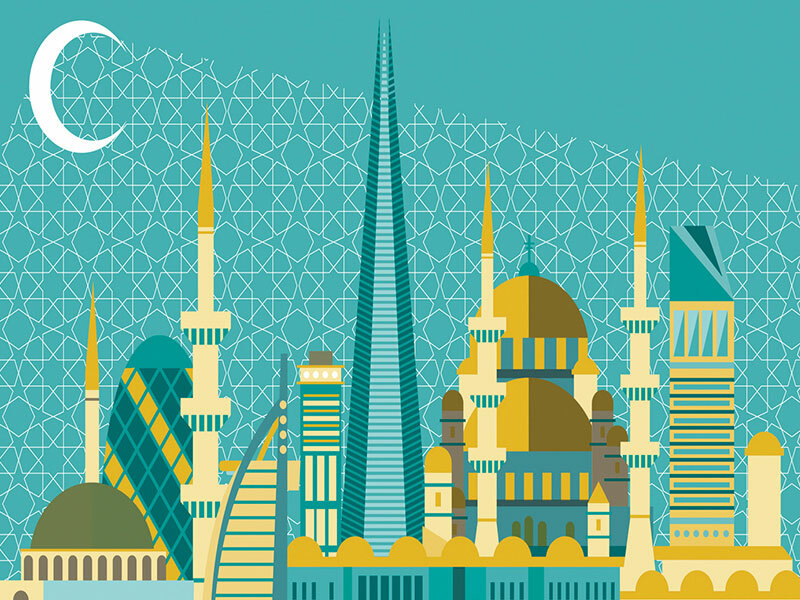 The growth of Islamic finance has been rapid at 10-12% annually over the past two decades. 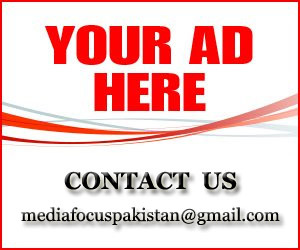 By 2017, the industry had surpassed US$1.90 trillion in size. 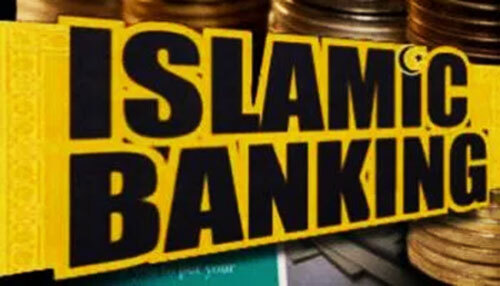 Islamic finance has emerged as an effective tool for financing development worldwide, including in non-Muslim countries, and may prove to be an important contributor towards realizing the SDGs. n Innovations in the use of Islamic financial instruments can go a long way in supporting the SDGs. Green sukuk (Islamic bond) is one such instrument, paving the way towards more climate-friendly investments. 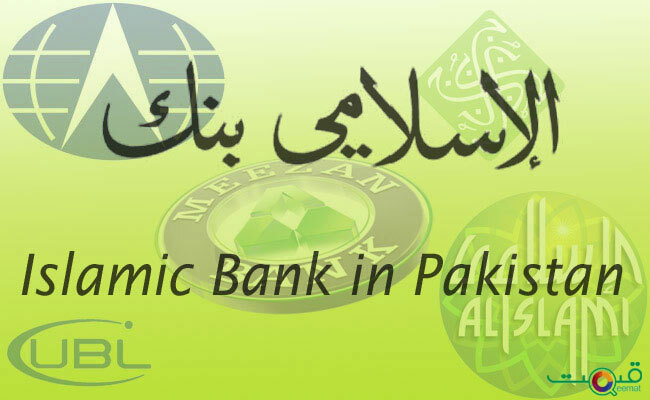 Other notable instruments include the use of Islamic endowment funds for long-term investments, leveraging Islamic Financial Technology (FinTech) and waqf (Islamic endowment funds) to provide alternative financing for micro small medium enterprises, as well as the possible use of output sharing sukuk for financing solar energy. n Malaysia has demonstrated leadership in establishing the enabling environment for Islamic socially responsible investing (SRI) and green finance. Over the years, the country has introduced several initiatives on sustainable finance to support the green agenda. In 2014, the Securities Commission formulated Malaysia’s SRI Sukuk Framework, under which Malaysia issued its first green sukuk in 2017. Other steps to encourage the financing of sustainable and responsible investments include Bursa Malaysia’s Sustainability Reporting Framework and the environmental, social and governance (ESG) index FTSE4Good. Today, Malaysia is the largest market for sustainable investing in Asia (excluding Japan). n In order for Islamic finance to fulfil its potential and provide effective support to the SDGs, there is a need to establish an enabling environment. At the country level, regulatory and supervisory frameworks should be strengthened, legal underpinnings of Islamic financing instruments need to be more robust, and instruments for liquidity management need to be developed. At the global level, the standardization of contracts and shar?’ah (Islamic law) rulings is critical, in addition to promoting the adoption of international standards issued by bodies such as the Islamic Financial Services Board (IFSB) and the Accounting and Auditing Organization for Islamic Financial Institutions (AAOIFI). There is substantial potential in deploying Islamic finance instruments to promote inclusive growth, reduce inequality and accelerate poverty reduction. Therefore, the World Bank Group is working to support client countries to strengthen the legal, regulatory and institutional foundations of Islamic finance to gear it towards playing an expanded role in global development. Initiatives are also under way to foster the use of Islamic financing instruments in addressing specific developmental challenges such as infrastructure provision and financing for SMEs.